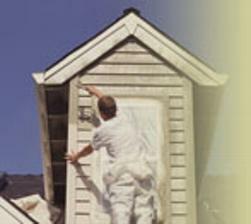 Professional Seattle Painting Company. 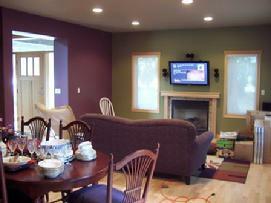 Scotlands Finest Painter provides quality painting services to Seattle and the Eastside. Exterior Early Bird bookings. Schedule your Exterior Painting Project prior to April 31st 2019 and receive a 10% discount! SFP is owned & operated by Jed Craig, a master painter journeyman, trained in Scotland, UK with 30 years experience. Jed personally oversees each and every project. Exterior painting gallery Click Here! Interior painting gallery Click Here! Maximize your most important investment to it's full worth and potential! SFP serves the entire Pacific North West Communities.